Lots going on this week as we start to see the Summer timetable updates for the end of March. Stagecoach Devon 21 21A 21C [PH1020951.136] Ilfracombe / Barnstaple Appledore / Westward Ho! This is more a bit of housekeeping as the service was initally run by Oakleys before going to Target Travel who still operate the service. I dont think Jacketts ever did run the service, although I may be mistaken? This one should have been in DT028! 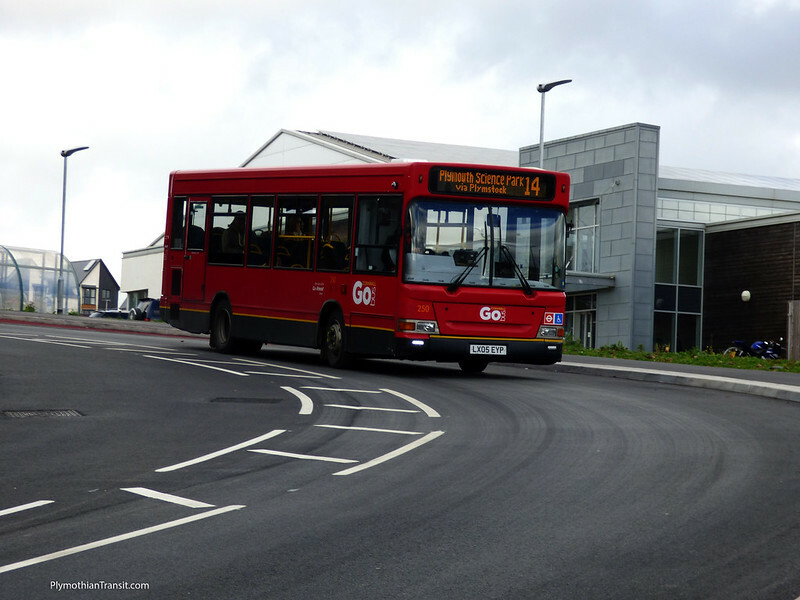 Minor timetable changes - but no announcement on Plymouth Citybus site yet! Following a period of unsatisfactory operation, Devon County Council have terminated the contract with Jackett’s Coaches for Services 87/87A, Tavistock to Bere Alston & Bere Ferrers. The termination takes effect after operation on Saturday 30th January 2016. 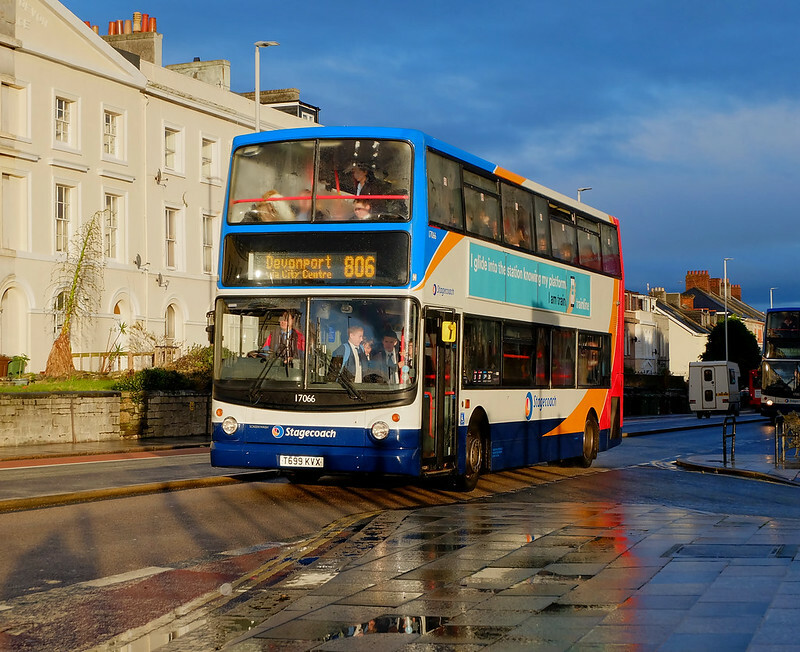 Devon County Council have made an emergency arrangement with Stagecoach to take over the same Service 87/87A route and timetable with effect from Monday 1st February. We have taken on service 87 connecting Tavistock and Bere Alston on an emergency basis from Monday 1 February until 1 May. The timetable, tickets and passes remains valid as before. To amend Timetable. No new timetable found! AN IMPASSIONED plea has been launched by residents on the Aller estate to save their lifeline of a bus service. While work is being undertaken on the South Devon Highway, the no.12 and the x46 buses have been diverted through the Aller estate. Residents say that the diverted route has been a lifeline for them as they no longer have to traipse a mile to the nearest bus stop and are desperate for the route to remain. But a spokesman for Stagecoach has said that once the South Devon Highway works are completed, bus services will return to normal." 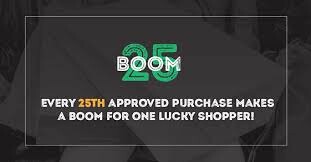 With reference to Jackett's and the 55/56. Jackett's were due to take on the 55/56 from Beacon Bus in May 2014, but an impending PI from the Traffic Commissioner saw the service pass to Oakleys in the April on a temporary basis as DCC were concerned about any possible sanctions against Jackett's, which would have affected their ability to operate the service. After a period of time the outcome of the PI saw Jackett's lose Discs meaning that they no longer had enough to cover the two vehicles for the service. The 55/56 went out to tender again with Target commencing operation from 29 December 2014 so Jackett's never operated it. Re: In The News - it's worth pointing out that the 66/66B still runs via the Aller Estate as this is its normal route. That said, it is only hourly so I can see why they might want to hang on to the 12! And now - the Herald Express has carried an article about residents that DON'T want double-deckers through the Aller Estate - following two tree-bashing incidents! The new timetable and map for Local Link route 62 in Torquay from Tuesday 29th March are now online. There is now more emphasis on serving local hotels, with the service now running in both directions via Torbay Road, Belgrave Road and Falkland Road - indeed it is now a "dumb-bell" route with loops at each end. The routeing via the Town Centre is discontinued. The basic frequency is every 40 minutes, off-peak Monday-Friday only (as before), but there are some variations at the start and end of service to cater for hotel guests. The first journey starts in Belgrave Road at 09.35 and operates to the Harbour and round the Parkhill Road loop back to the Harbour, arriving at 09.46. It then appears to go back out of service to Parkhill Road to pick up at the Devonshire Hotel at 09.52, and this journey then continues as the 10.00 departure from the Harbour around the full circuit. This replaces the 62a journeys that had operated previously. The last full journey departs the Harbour at 16.00, arrives back at 16.30 and continues round the Parkhill Road loop; then on arrival at the Harbour it continues at 16.40 as far as Belgrave Road, arriving at 16.45.